White Hat Construction serves many clients in the Sugar Land area. We have done many projects both small and large in the Sugar Land/Missouri City area. 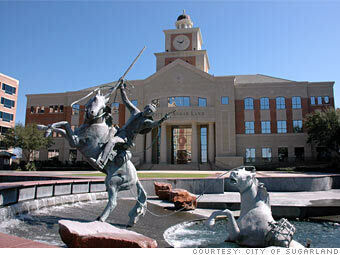 We know Sugar Land well and can navigate the permitting offices quickly and efficiently to get your project on track.